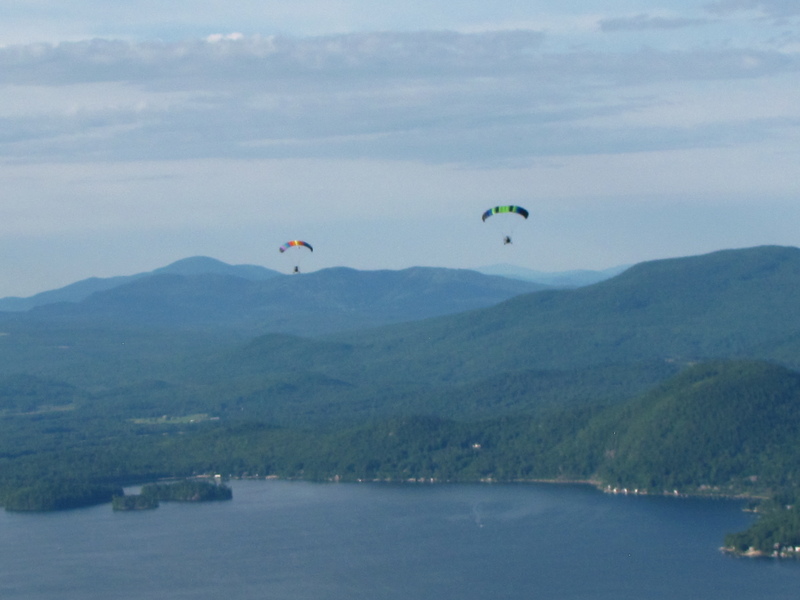 Welcome to Chutes Up Powered Parachutes & Light Sport Services! Do you dream of flying? Really flying, low and slow, like a bird? Your dream is about to become a reality! 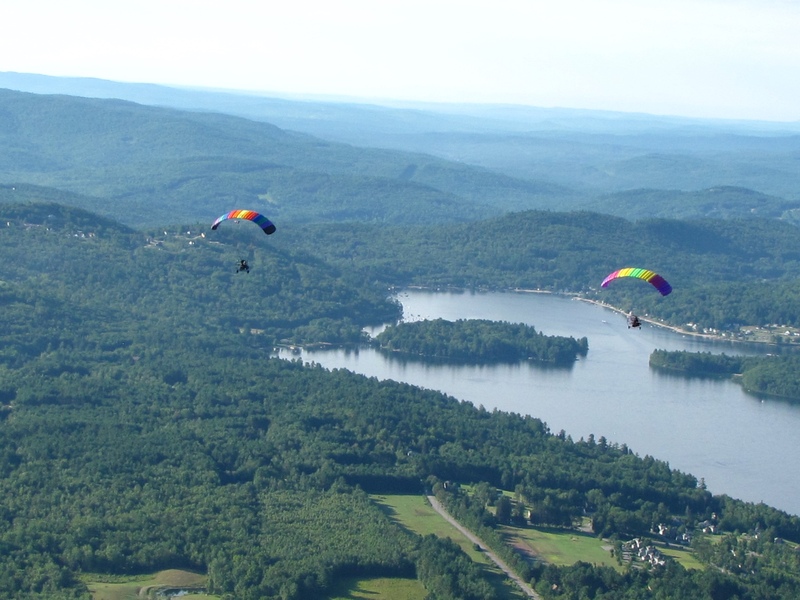 Experience the thrill of flight, either as a passenger, or as a pilot in training, with Chutes Up Powered Parachutes. A powered parachute (PPC) is a light sport aircraft with three wheels, one or two seats, an engine with a propeller, and a parachute for a wing. Think about it — you ALWAYS have a parachute above your head, starting with before you even get off the ground! Flight speeds are slow (25-30 mph) so you can actually see everything below you without it rushing by unnoticed. Fly as low or as high as you want (up to 10,000 feet), controlling your altitude with the engine throttle, and steering left and right by pushing on rudder tubes with your feet. Want to take a picture? Go ahead! The PPC will continue to fly as-is without you having to touch anything with your hands. Look around, take in the scenery, leisurely explore the world as you’ve never done it before. Please take time to explore our site. Contact us for information about a discovery flight or to schedule flight training. We look forward to hearing from you!